Life Extension Magazine reported on “The Great Sugar Cover-Up” in the October 2017 issue. 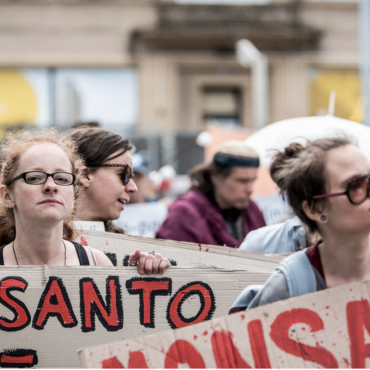 Last year, a grisly discovery uncovered the role of the sugar industry in intentionally covering up the lethal dangers of foods and drinks that spike blood glucose levels. These new revelations, published online on September 12, 2016, by JAMA Internal Medicine, came to light after Dr. Cristin Kearns made a discovery while digging through old, dusty boxes of correspondence in a Harvard library basement. Dr. Kearns is a dentist-turned-researcher from the University of California-San Francisco. She found letters between a sugar industry group and two famous Harvard nutritionists, Dr. Fredrick Stare and Dr. D. Mark Hegsted—and the fingerprints of collusion were all over them. Dr. Stare founded the department of nutrition at Harvard in 1942 and was regularly sought out by the media as the expert on healthy eating. Dr. Hegsted was a member of that department, subsequently holding key positions with the US Department of Agriculture and various top advisory bodies. Dr. Kearns’s paper exposes how Drs. Stare and Hegsted, both now deceased, worked closely with a trade group called the Sugar Research Foundation, which successfully influenced public understanding of sugar’s role in disease. Dr. Kearns’ deep dive into archives of that era revealed clear evidence that a sugar industry association did more than merely sponsor key review studies on sugar—they controlled them from beginning to end. 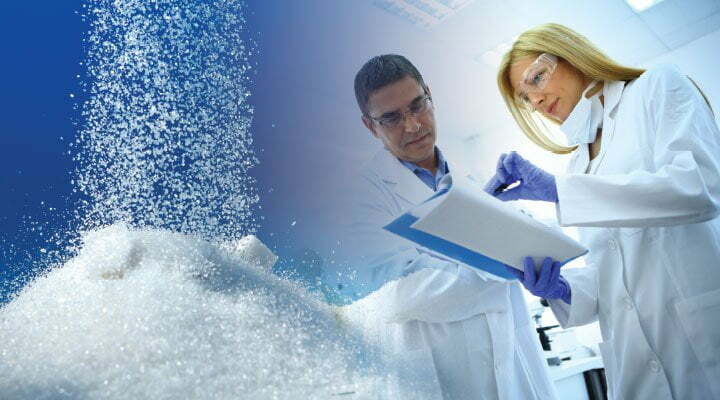 The sugar industry association initiated the studies in the first place and influenced their results with the specific goal of eliminating any evidence of sugar as a major risk for coronary heart disease. If you are worried about “fake news” you might be worried about “fake data.” Over 50% of medical journal articles cannot be replicated by independent scientists.